Watch Heather Rogers live in action. This brief sizzle reel features Stage Magic, Close-up Magic & Corporate Speaking. You're ready for something new. You are looking for a top-flight talent who will dazzle, entertain, move and astonish, but also a professional Magician / Speaker who is close to the pulse of the leading-edge currents that are shaping our world. We understand your predicament. We know that finding the right talent can be tricky. You can’t hire just anyone when your professional reputation is on the line, and every year you have to pull a rabbit out of your hat to top last year’s event. This year choose a safe bet that infuses a fresh, new and invigorating twist of magic into your program! 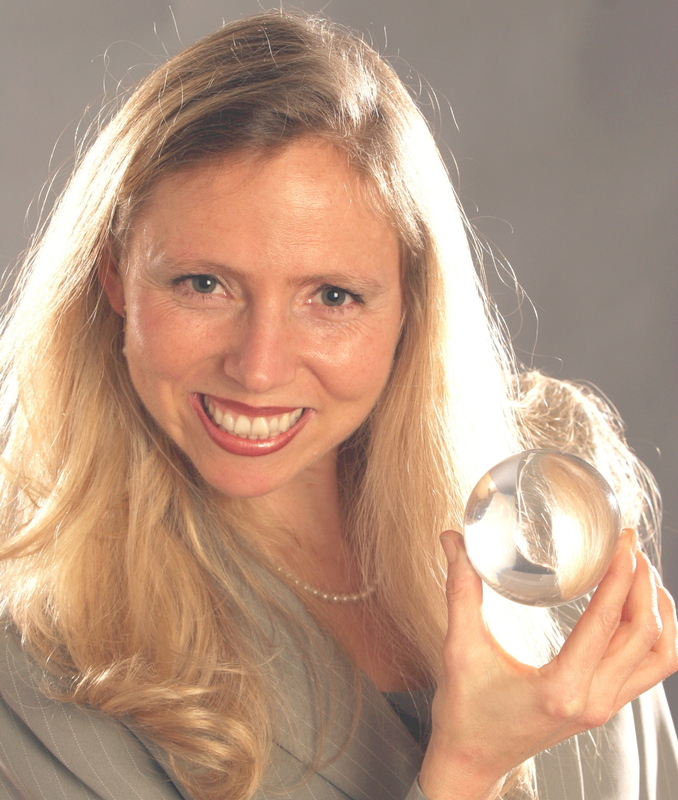 If you are looking for a 'new era' Stage Magician, Close-up Magician, Motivational Speaker or Productivity Consultant contact Heather Rogers for an entertainment consultation and free Skype magic demonstration!